College education is developing along a different tack online. The traditional format of college course, in which general knowledge is imparted to many students at the same time, is being replaced with specialized content imparted at an individual level. The time needed to complete a lesson is totally dependent on the student’s ability of comprehension and availability of time. The course always remains online and can be accessed at the student’s convenience. Online learning has come a long way since its inception, with many popular platforms, such as Udacity, Udemy, and Coursera. Highly specialized, expensive courses are becoming widely available with massive open online courses (MOOCs) conducted by the world’s top universities. Many wearable gadgets will hit shelves in 2014, most of which have been developed using crowdsourced funds. Google Glass, Neptune Pine smartwatches, and the Fitbit Force wristbands are a few such products. Google Watch is also rumored to release in 2014. As the innovations reach a more mature phase, the prices have also significantly dropped. The devices have also become more practical and viable. Storing data on common servers has been possible for some time now, but the prevalence of saving personal data in a cloud is just catching up. The time is soon coming in which devices need not have storage capacity for holding data; the capacity will only be needed for running applications. All data will be stored elsewhere, with the device acting only as a tool to access the data. For example, Lima, which will be released in 2014, connects various devices and data storage spaces so that all the data on all the devices can be accessed from each device. 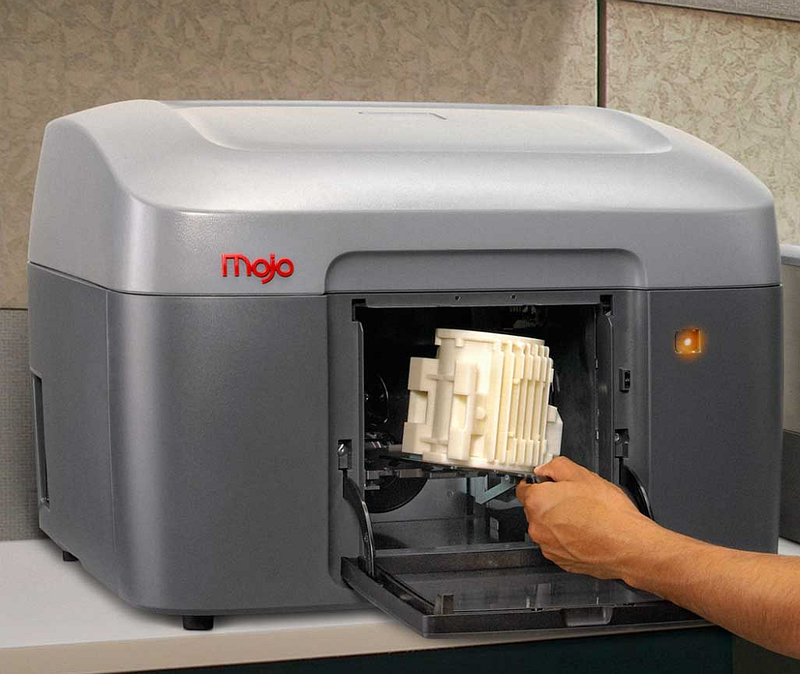 With the market consolidating and major companies jumping on the 3-D printing bandwagon, 2014 will finally see some cheap desktop versions of 3-D printers that will be sold en masse in retail outlets. As with all new technological breakthroughs, pioneering individuals and businesses will introduce many new uses and innovative techniques. The effects of this technology could be felt on a large scale, as the ability to print a variety of products at home may impact mass factory production and retail markets. Virgin Atlantic plans to blast off on a space journey in 2014. With approximately six minutes of weightlessness, the trip will take less than three hours total and costs $250,000. Some Hollywood stars have signed up for the adventure. For cheaper alternatives, companies such as World View are offering space rides for $75,000 in balloons that take people as high as 100,000 feet above ground. Tickets will begin selling soon, but the space riders will have to wait for 2016 for the actual experience. Liberte Media writers contributed to this report. Liberte Media is an online agency that focuses on increasing user engagement through search engine optimization, pay-per-clicks, social media marketing, and content management.